Sunglasses with reading area - a must for those who usually use reading glasses. You will not have to change when you are in the sun. Perfect for golfers. SUNREAD SPORT (Bifocal) enhances your lifestyle because you do not need to change between sunglasses and reading glasses. 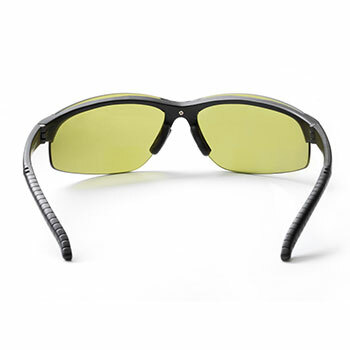 Sunread bifocal sunglasses work like a pair of normal sunglasses when you look straight ahead. When you lower your eyes, you will see through the reading area and you will have a pair of really good reading glasses. 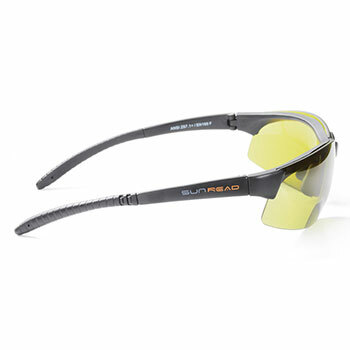 SUNREAD SPORT (Bifocal) are designed using the highest quality materials in both lenses and frame. The bifocal lens is 14 mm high which gives a perfect view for close reading and match a pair of normal reading glasses. The reading area does not disturb straight ahead vision but when you activate the reading lens by looking down and slightly raising your head you will enjoy reading with clear sight within normal reading distance. 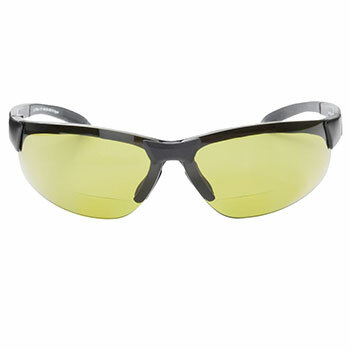 Model Sport comes with 2 mm polycarbonate smoke lenses and filter 3. Sunread lenses are full of advantages such as aspheric design that avoids angle distortion in the periphery. 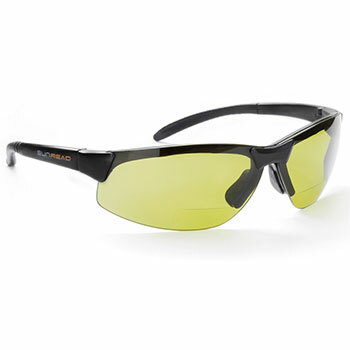 Smoke lenses with injected polaroid (not coating) give the clearest sight possible in a pair of sunglasses with a very high transmittable light factor. Smoke lenses returns natural colour without distortion. Lens strength comes in +1,5 +2,0 and +2,5.